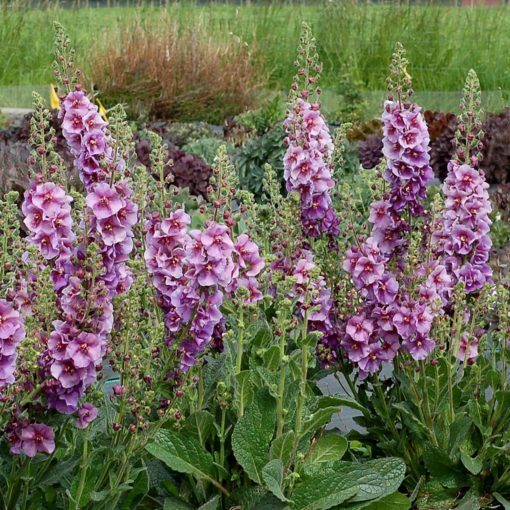 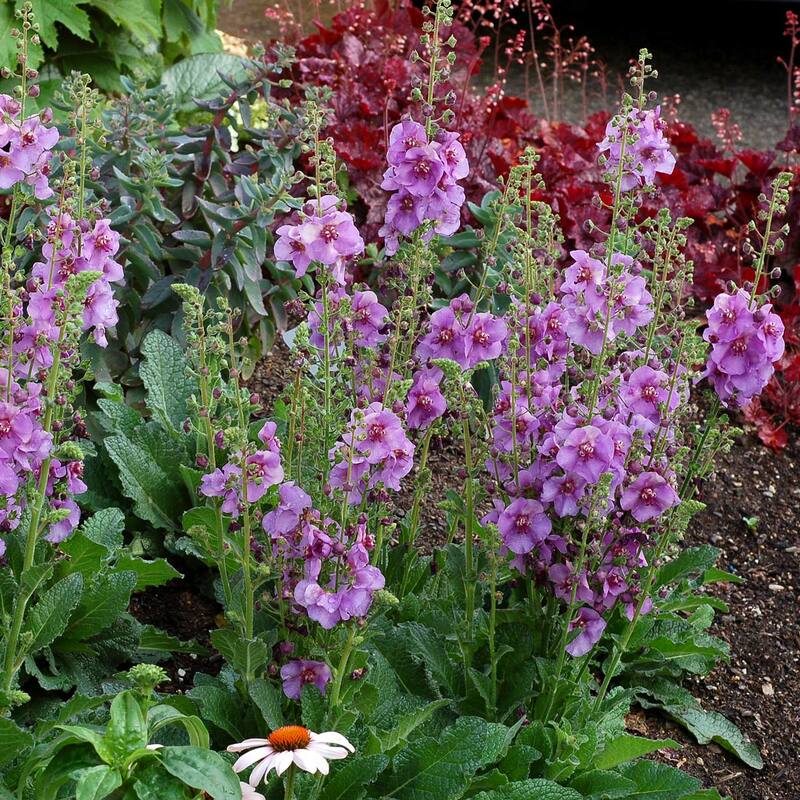 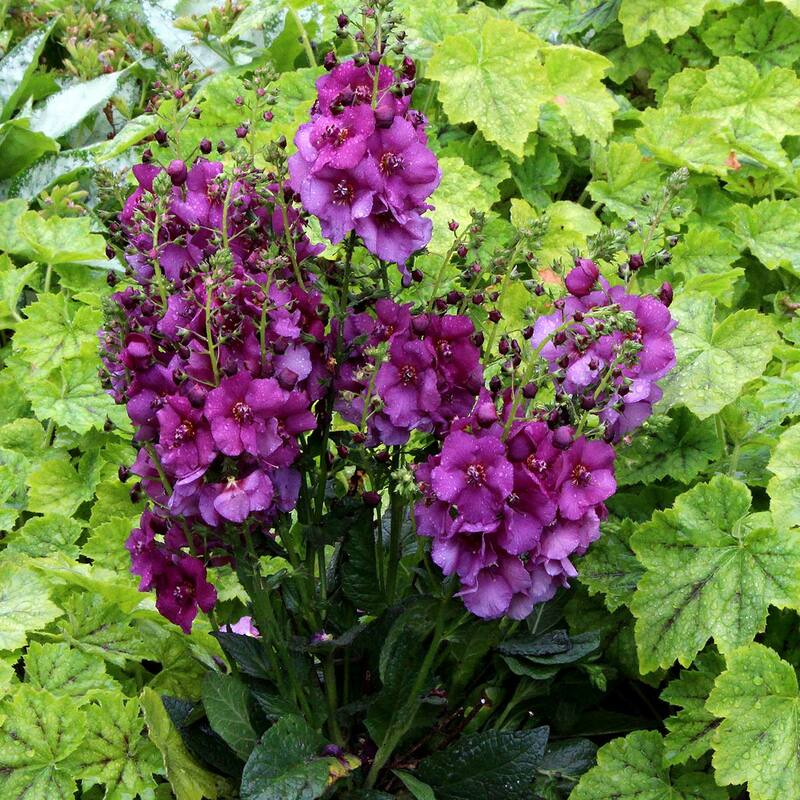 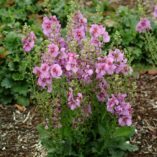 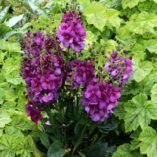 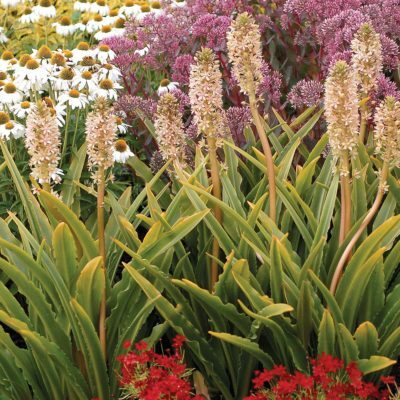 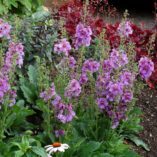 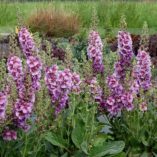 Verbascum ‘Sugar Plum’ | TERRA NOVA® Nurseries, Inc. 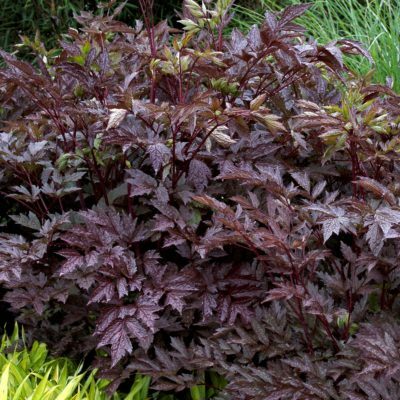 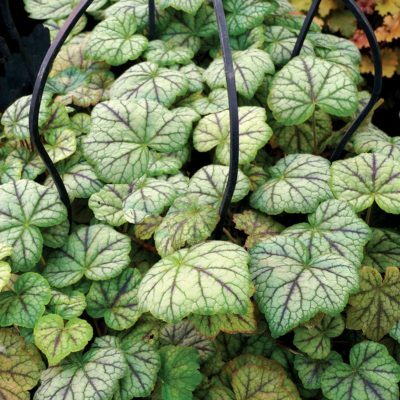 This crowd-pleaser carries large, clear plum flowers on numerous spikes, like a bouquet over the ring of foliage. 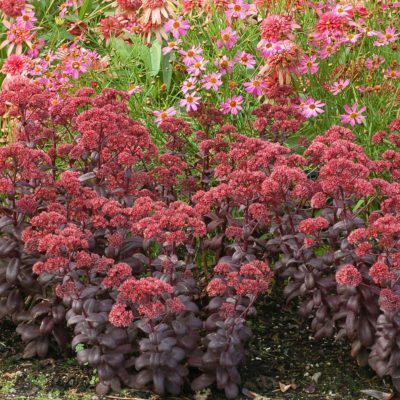 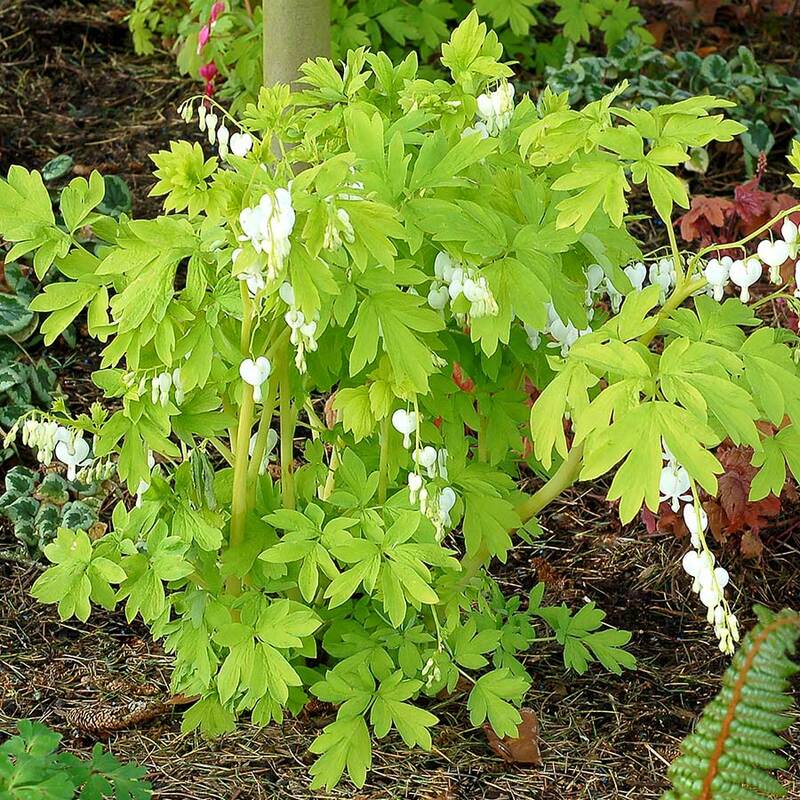 This dwarf re-blooms for months in full sun with good drainage. 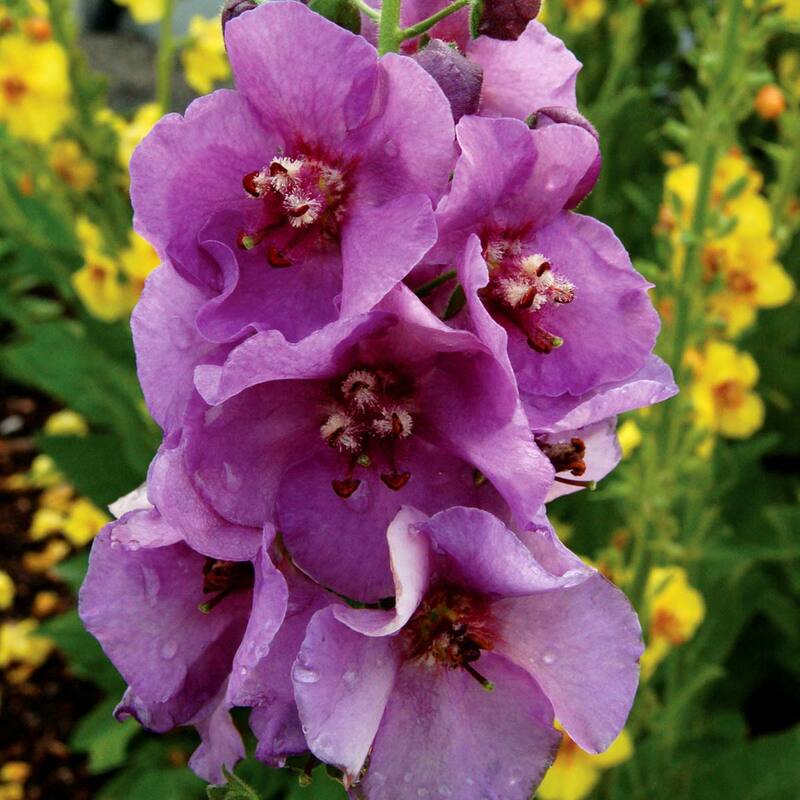 8" / 12" / 18"
New flower color on 'Jackie'-like plant. 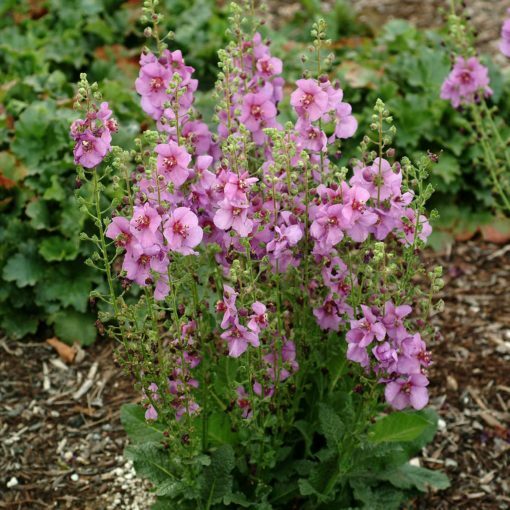 Does well in S. CA. Deer and rabbits tend to leave the Verbascum alone. It's normal for our production crews to cut plants back to prevent crown rot.